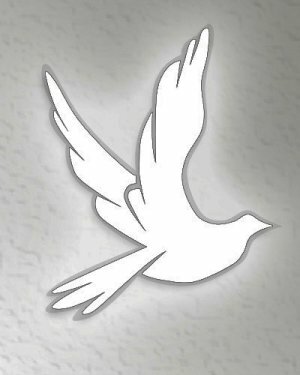 Jean Allen Eastes, age 87, of Swayzee, passed away Saturday, April 13, 2019 at Colonial Oaks Health and Rehabilitation, Marion, Indiana. Jean was born April 20, 1931 in Grant County, Indiana to the late Leroy and Hattie (Evans) Eastes. 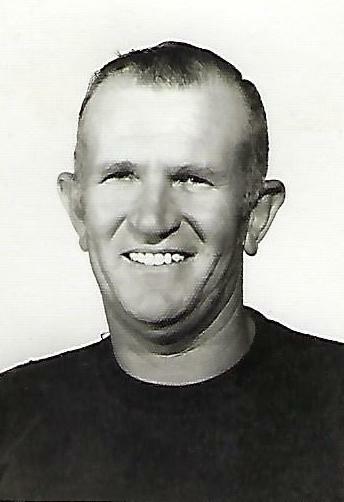 He married Mary Lou Haynes on April 23, 1960. She survives. Jean was a farmer, a school bus driver for the Oak Hill School District, and also worked for Anaconda. He was a lifetime member of the Herbst United Methodist Church. Jean was one of the founding members of the Indiana Draft Pony Association. He was also a John Deere enthusiast and a collector of John Deere memorabilia. Jean loved to spend time with his family and was loved by all of his friends and neighbors, who thought he was the greatest! In addition to his loving wife he is survived by two sons, Richard (Linda) Eastes, Marion, Indiana and Joseph (Sherry) Eastes, Fredericksburg, VA; one son-n-law, Jay (Karen) Faust, Galveston, Indiana; one sister-n-law, Rose Eastes, Sweetser, Indiana; eight grandchildren, Josiah (Sara) Faust, Jacob (Michelle) Faust, Megan Eastes, Adam Eastes, Mary (Andy) Cole, Katy Kincaid, John Kincaid and Josh Kincaid; and four great-grandchildren, Charlotte Jennifer Faust, Elyse Jean Faust, Jessa Elizabeth Faust and Ava Isabel Faust. Jean was also preceded in death by his daughter, Jennifer Eastes Faust; two brothers, Chester Eastes and P.L. Eastes and two sisters, Mary (Eastes) Jackson and Ruby (Eastes) Stafford. Friends and family may call Thursday, April 18, 2019 from 2:00 to 4:00 p.m. at the Sims Wesleyan Church, 309 N. Main Street, Sims, Indiana. Funeral services will be held Thursday, April 18, 2019 at 4:00 p.m. at the church with Pastor Brian Williams officiating. Burial will take place at Gardens of Memory, 11201 South Marion Rd-35, Marion, Indiana immediately following funeral services. In lieu of flowers, memorial contributions may be given to Sims Wesleyan Church, 309 N. Main Street. Sims, IN 46983.